Hi my name is Jobar . 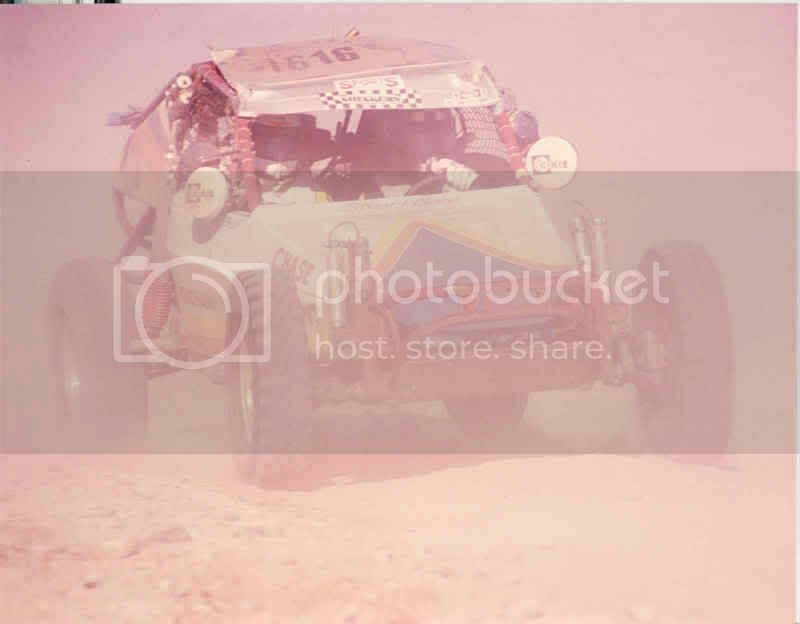 I am planing to get a baja bug thats why I joined that forum to get some informations and ideas about bugs. and I hope to learn more about baja bugs. Welcome to AzBaja. This is the first tool you should buy. Your starting off the right way! Keep us up to date with plenty of pictures. Well done for a rookie! That book was written 30 years ago and the author has passed away. But it is still by far the best publication on the subject.